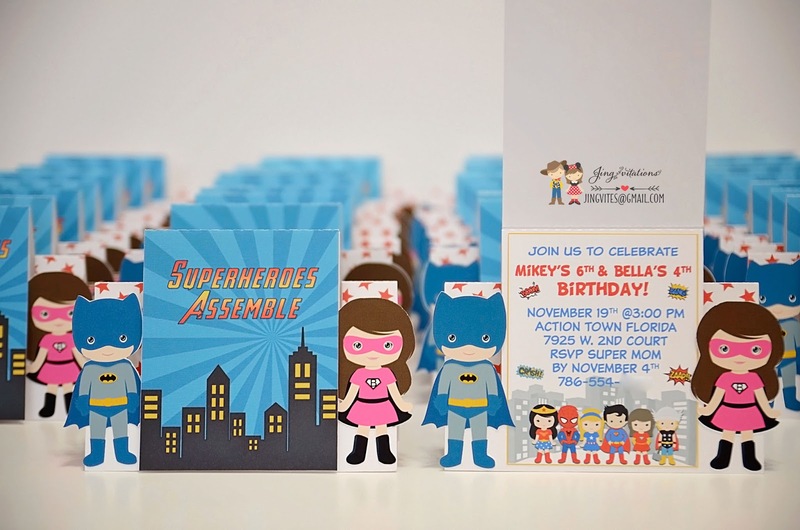 Superhero characters can be customized. 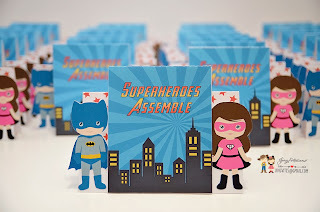 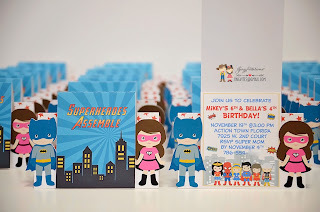 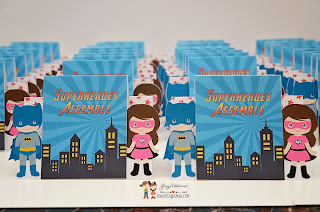 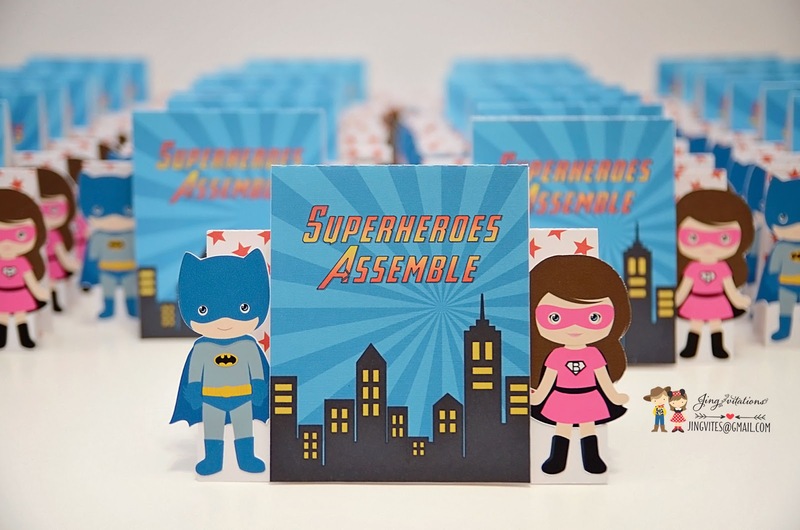 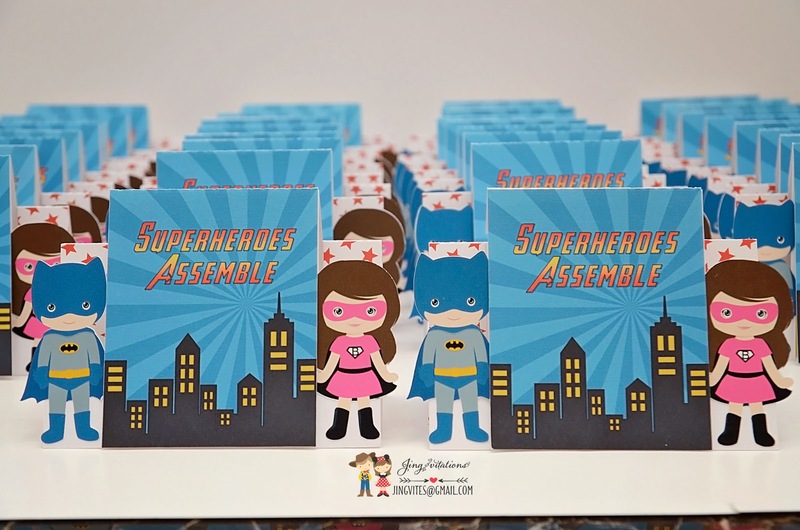 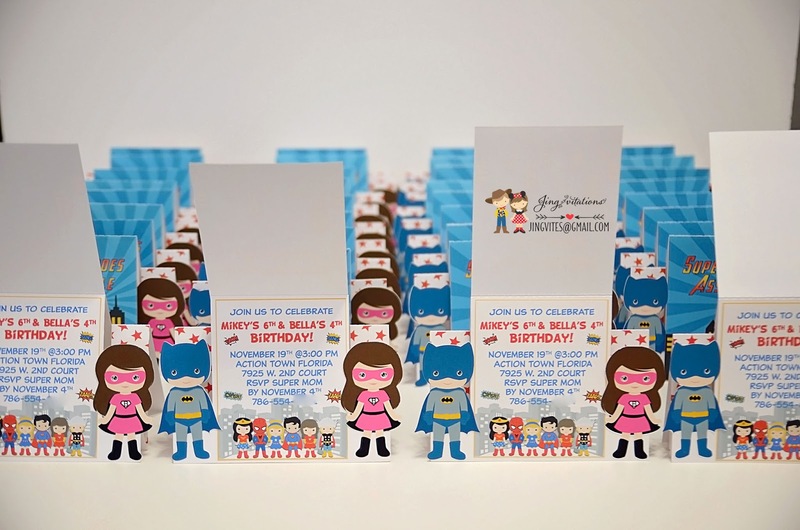 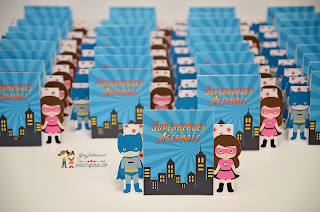 Unique colorful invitations for your Superheroes! 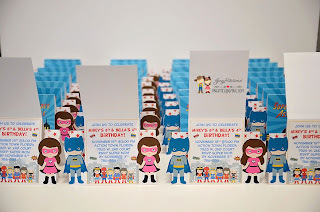 This can be used as a birthday or baby shower party!